Did you enter the 2017 Henry Kendall Poetry Award ? If so, have you downloaded your copy of the subsequent anthology, ‘ear to earth’, yet? There was an omission in our first PDF release which has now been rectified, so whether you’ve already downloaded your copy or not, we urge you to access the link we emailed you and download now. 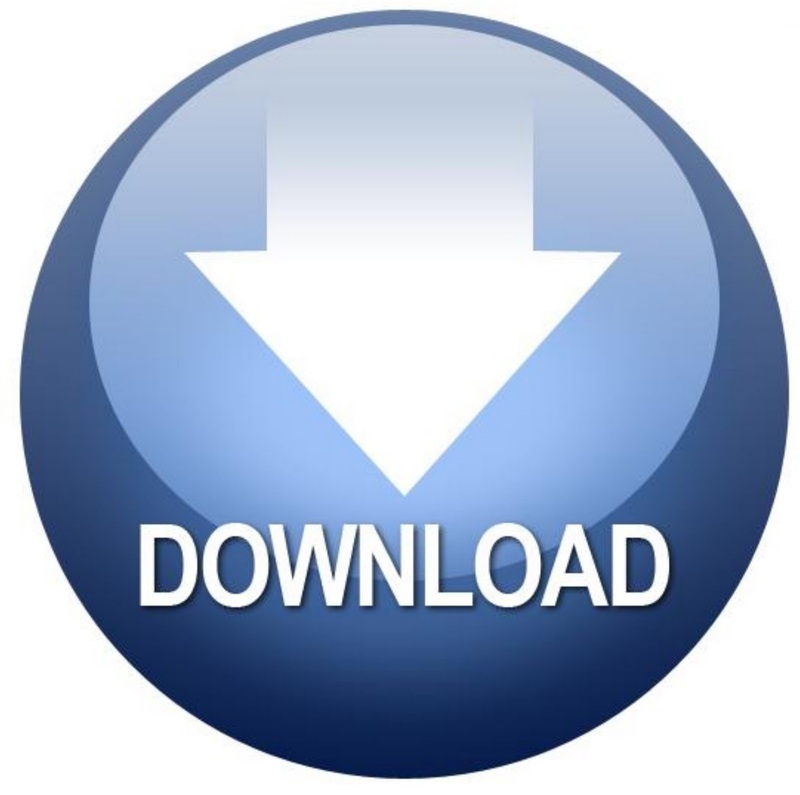 That way, you’ll have the most complete version to read and enjoy. 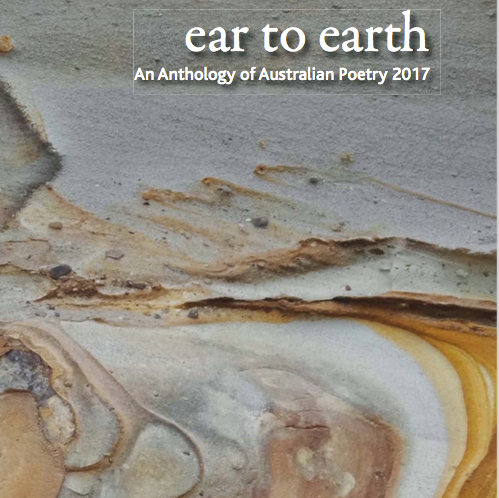 If you are a 2017 entrant and have not received the email detailing how to access your PDF of the anthology (check: it may have gone to your spam/Junk Mail folder), please contact hkpa@centralcoastpoets.com.au and we will re-send. All entrants have now been emailed advice on how to access the e-anthology. 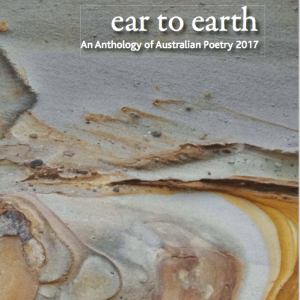 If you are an entrant and have not received this email (check: it may have gone to your Junk Mail folder), please contact hkpa@centralcoastpoets.com.au and we will re-send. – raise the understanding, and appreciation, of poetry in the local community. Central Coast Poets Inc. is a group of practicing poets who meet monthly to workshop their poems, with a view to improving their craft through critical input from peers. CCPi meets in the afternoon of the second Saturday of each month, at a public venue near Gosford. Membership vacancies currently exist. Meeting attendance by non-members needs to be prearranged by contacting us. Part of the group’s charter is to promote the appreciation and enjoyment of poetry in the wider community. To this end CCPi hosts a regular national competition and publishes an anthology, and periodically sponsors poetry- related workshops by other members and other poets. Some members participate in public presentations which have ranged from multi-media pieces involving photography and music to dedicated poetry readings and live-lit performances. Central Coast Poets Inc. had its origins in 1979, eventually becoming The Central Coast Poetry Society. This was disbanded in 1986, but due to a resurgence of dedicated poets, it reformed in 1989. 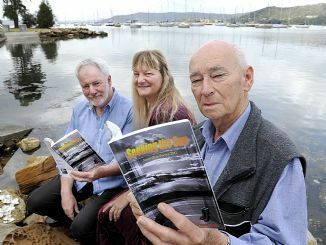 During that year the first Henry Kendall Poetry Award was offered, for NSW Central Coast residents only. Today, the HKPA is a recognised national biennial poetry competition ‘judged blind’ by critically acclaimed poetry judges. The competition attracts entries from both established writers and emerging poets alike. 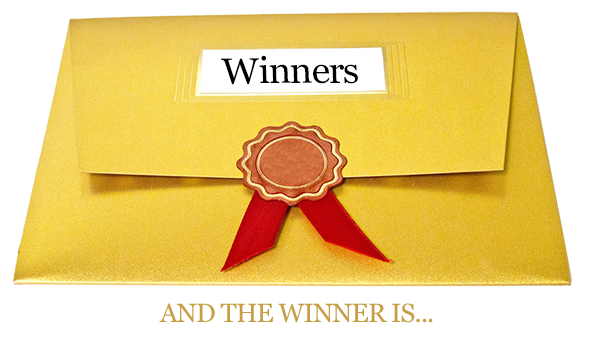 Past winners include such luminaries as Louise Oxley, Judy Johnson and Joan Kerr. 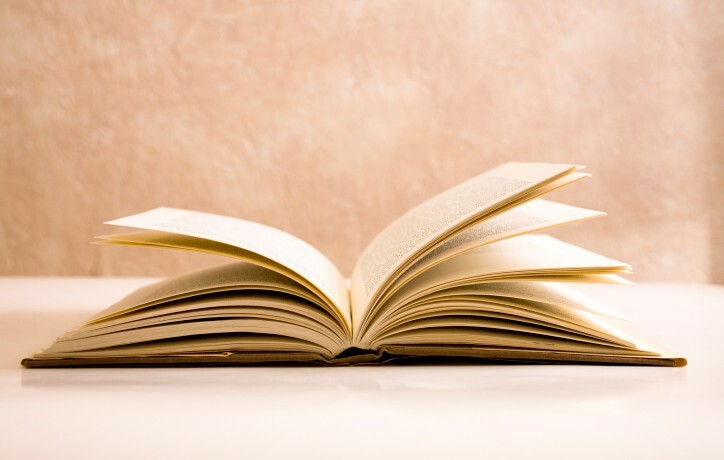 The organisation has gradually shifted the focus of its monthly meetings to one where members’ poems are discussed in a workshop format which focuses on poetic form, genre, structure, language and imagery. Winners of the 2014 Henry Kendall Competition were John Carey, Irene Wilkie, and Carolyn Gerrish. 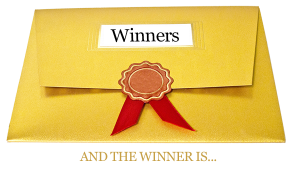 Entries to the Henry Kendall Poetry Competition 2017 have now closed.